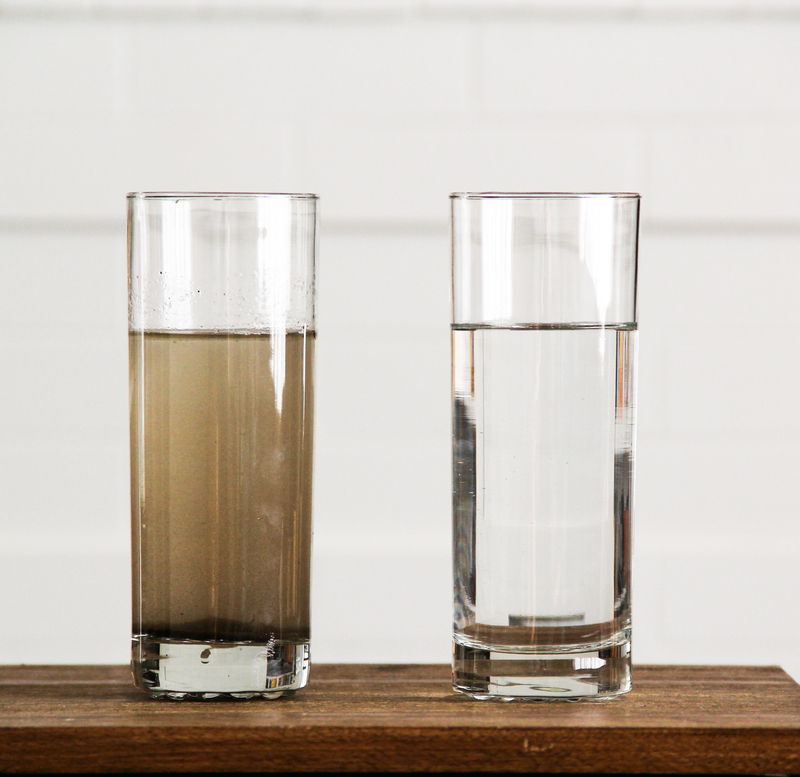 Learn what the most common contaminants in drinking water are, and what health issues they are associated with, so you can more intentionally filter your water and guide clients to do the same! 77 million Americans drink water that has violated the Safe Drinking Water Act because of excess contamination? 36 million Americans who rely on well water are consuming dangerous levels of arsenic every day? Almost 90% of drinking water sampled by the USDA had traces of Atrazine, the most widely used herbicide in the country? Clean water is a basic right, and yet so many of us are drinking water that contains harmful contaminants like arsenic, chlorine, fluoride, and lead and well as pesticides & pharmaceuticals. Hundreds of different contaminants have been found in drinking water across the US, yet the EPA only regulates 89 of them. And not very well at that. Long term, low-level consumption of these contaminants can undermine a healthy body, and lead to or exacerbate chronic health issues. 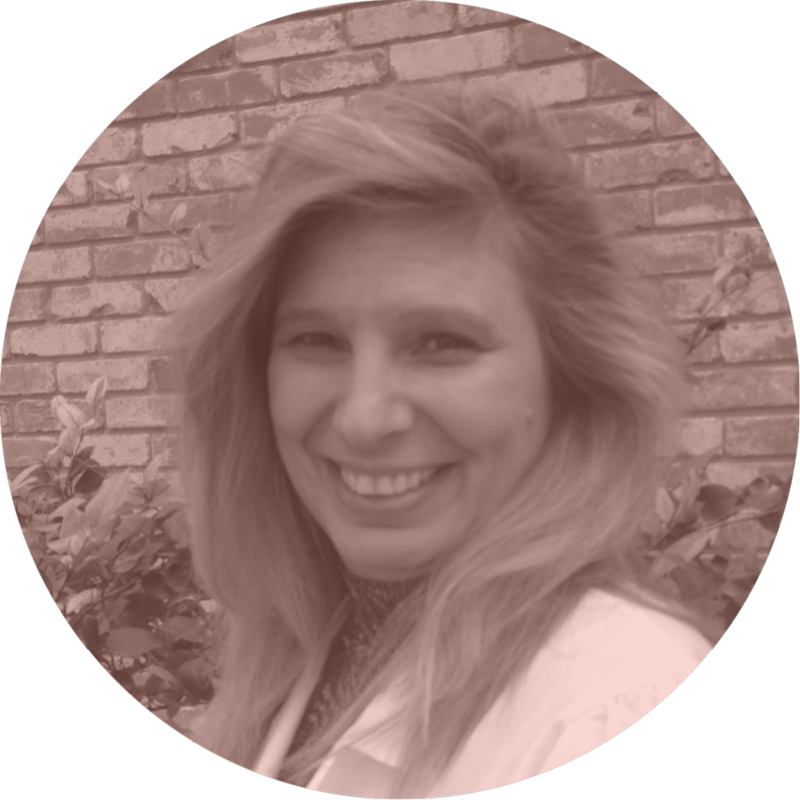 Issues like cancer, diabetes, heart disease, infertility, obesity, digestive problems, autoimmune disorders, and even skin problems. According to the American Society Of Civil Engineers, an organization that grades our nation’s roads, bridges and drinking water infrastructure, we need an estimated $1 trillion to upgrade our water systems. For this reason, we filter. But which kind of filter? Is a pitcher filter okay? Do I need a whole house filter? Figuring out which filter is right can be pretty confusing. Some only filter out things like chlorine, but leave behind lead, or fluoride. Some types of filter remove most of the bad stuff, but also some of the healthy minerals we need. People who sell filters will all say that theirs is “the best” or the “#1”, but not all filters are the same, so how can that be? Surely, they can’t all be the best! 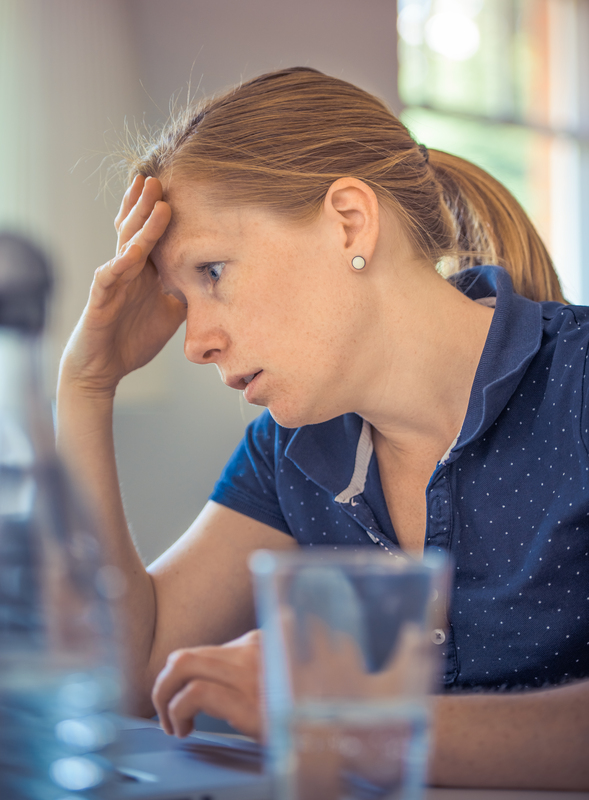 Shopping for water filters is confusing & overwhelming, and folks are often left wondering if they got the right one, and hoping that it’s taking out all the harmful contaminants they want to avoid. But here’s the truth: THERE IS NO PERFECT FILTER. Online databases on water contamination can be confusing, with folks left assuming they’re getting the right filter. But with more and more people struggling with chronic health issues, most of which can be made worse by exposure to contaminants in our water, getting the right filter is more important than ever! 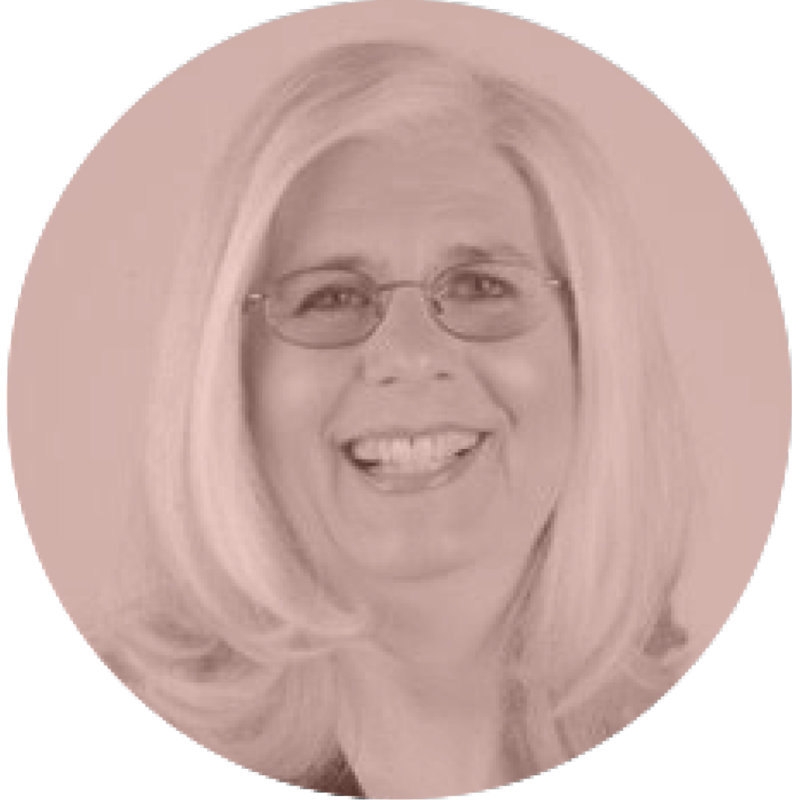 I’m not selling you a filter: I’m teaching you how to determine which filter is best for you or the clients you serve. 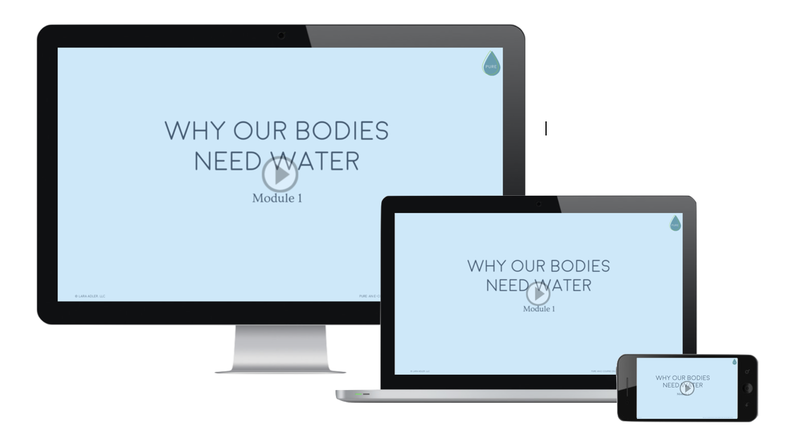 In this introduction module, you’ll learn just why water is critical for our survival and for optimal health. You’ll learn how water is key in helping us to detoxify from the toxins we’re exposed to. You’ll learn which are the most common types of biological contaminants that we still have to deal with, how they entered the water systems, how they can make us sick, and what’s the best way to filter them. We’ll also talk about the new trend of drinking “raw” water. In this module, we’ll explore 9 of the top chemical contaminants in our water, how they got there, how they can affect us, and what types of filters will remove them. Having this information will help you to better navigate your water quality report, and any testing you choose to have done. Heavy metals in our drinking water is big news. In this module, we’ll take a look at lead contamination, as well as other metals like arsenic, chromium, and mercury, and how to best filter them out. Radioactive isotopes in our water is becoming an increasing problem, party due to hydraulic fracturing for gas extraction. In this module we’ll look at where radioactives are showing up in our water, and how to make sure we’re filtering them out. In order to purchase the best filter for your unique water profile, you’ll need to understand how to read and interpret your local water quality report. In this module we’ll walk through a sample report so you can follow along with your own. Not all filter media is the same, and not all filters take out all contaminants. In this module you’ll learn about each of the primary types of water filtration, including various types of activated carbon, KDF media, distillation systems, UV , and reverse osmosis. We’ll also explore the various certifications to look for when buying a filter to ensure it’s doing the job you need. Module 9: Is Bottled Water Better? In this final module, we’ll explore when bottled water is, and isn’t a good choice, along with how to avoid estrogen mimicking chemicals, and what do when traveling. Microplastics – tiny, microscopic pieces of plastic are increasingly found in both tap and bottled water. These microplastics act like magnets for other chemical contaminants in water and can themselves pose a threat to our health. In this module you’ll learn what to look for in order to filter this bad boys out! For those that just want to be pointed in the direction of good options for filters, this “bottom line” guide will help you find a great filter for your home. With 14 different filter suggestions, with detailed list of what each filter removes and what it doesn’t, and special considerations to keep in mind. Shopping for filters and aren’t sure they actually take out what you need? 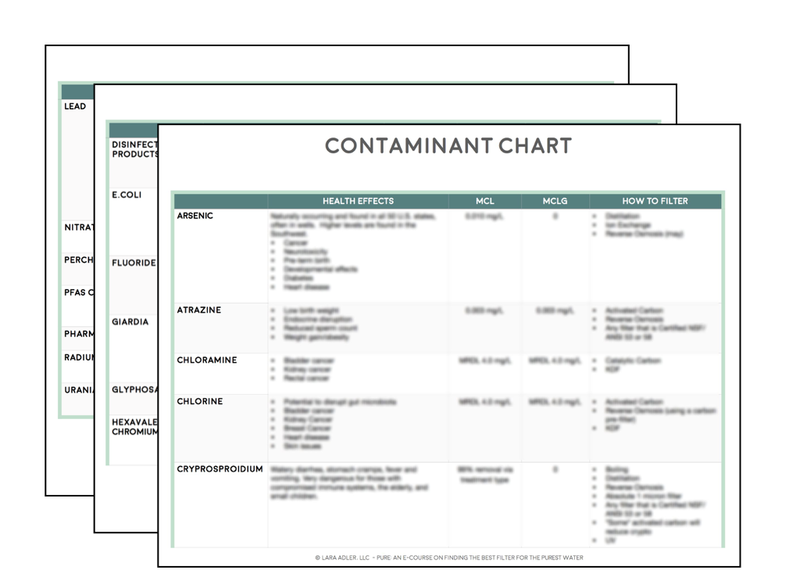 Use this chart to help you get clear on which contaminants are removed by each of the filter media covered in this course. If you’re on well water, it means your water is not treated like public water, and is not monitored for contaminants like public water. 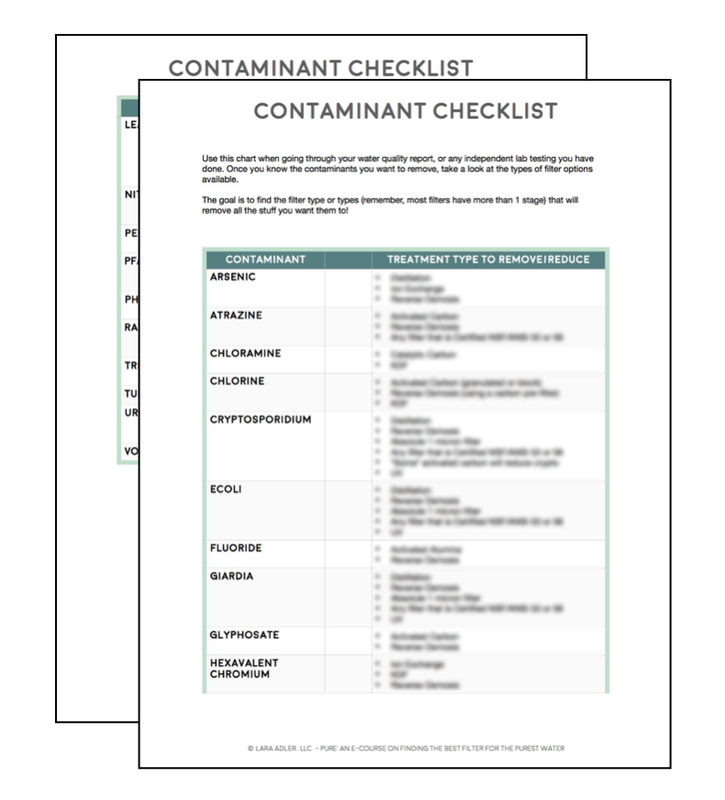 In this guide you’ll learn what the primary risks are with well water and how to test for contaminants and bacteria. When traveling away from home, we don’t always have the benefit of drinking filtered water. In this guide, you’ll learn some tips and tricks to keep yourself safe, healthy, and hydrated while on the go, no matter where you are! Access to our private Facebook Community! A detailed chart of all the contaminants addressed in this course, the health effects associated with them, and which filter media will help to remove or reduce it. 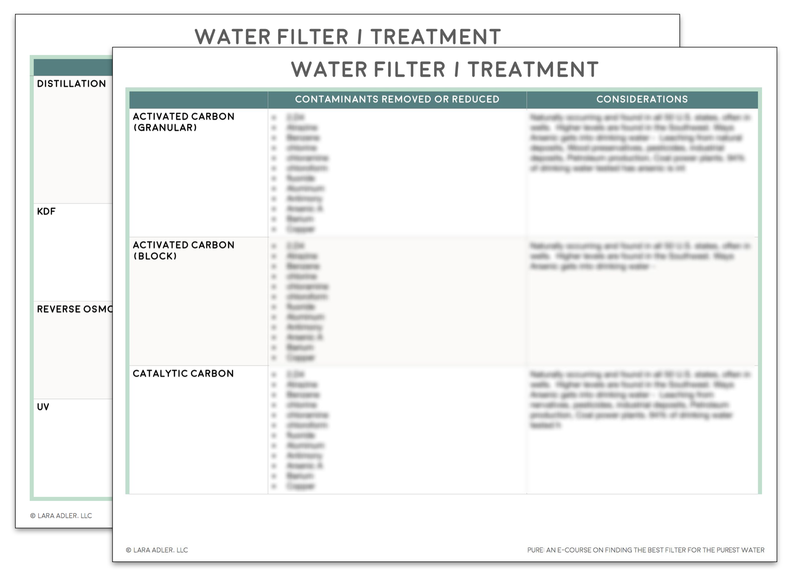 This chart will help you zero in on the specific types of filter media that will be needed to properly filter your water. A handy checklist for you to print out and use as you’re reading through your local water quality report, or the results of any advanced water testing. Check off any contaminants that are showing up in your water, and you’ll know which types of filter media you’ll need to address them! While a whole-house filter is ideal, it’s not within everyone’s budget. Filter your shower water at the tap is important, so in this guide you’ll learn about shower and bath filter that are inexpensive and easy to install. Many in the health world love drinking alkaline or high alkaline water. In this guide you’ll learn what alkaline water is, and whether it’s ideal for drinking on a long-term basis. Each month, I host a live Q&A session for all my students. These sessions are held over a video conferencing platform, and simultaneously broadcast right into our private Facebook group! You can join these calls via your computer, tablet or telephone, or you can ask your question via the chat function on Facebook. These live sessions are hugely valuable, and give us an opportunity to openly dialog about questions or concerns, not just about water, but about all aspects of environmental health! 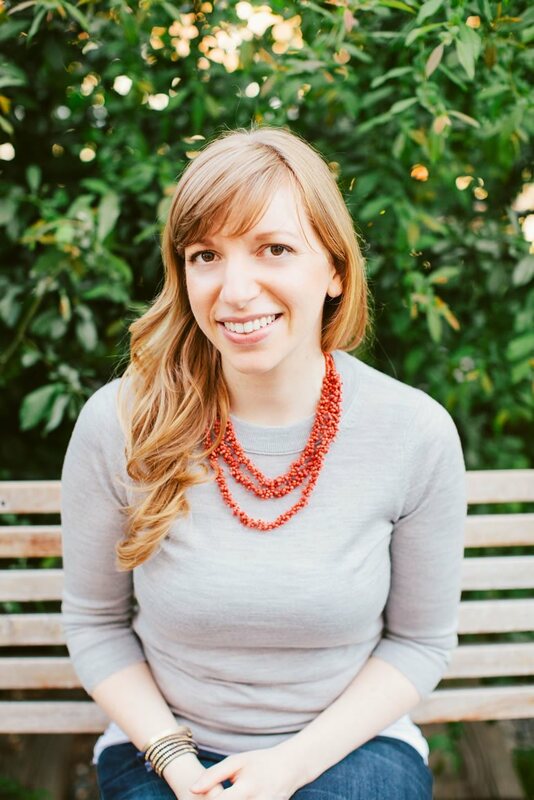 I'm Lara Adler, a self-proclaimed super-nerd, whose genius is transforming complicated research about a scary, doom and gloom topic (toxins!) into easy to understand and actionable steps designed to help protect your health. 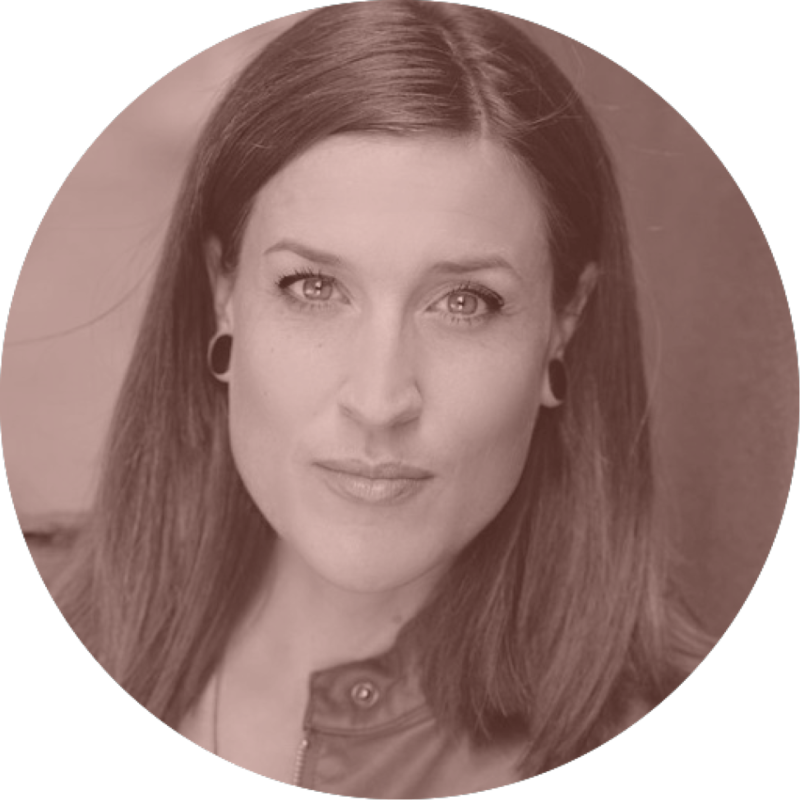 I believe we can channel anxiety and overwhelm into calm, confident and empowered action with the goal of optimizing our health, and creating a healthier future for everyone. And I also believe we can have fun doing it! Do you drink water? This course is for YOU! While I wish that everyone’s water was clean, contaminant free and worry free, that’s sadly not the case. Even in the United States, our water is riddled with issues and to some degree everyone’s water is likely not as ideal as it could be. Government isn’t doing a great job at regulating contaminants that pollute our water, or regulating the industries that do the polluting, and the end result is that we all have actually harmful and potentially harmful chemicals in the water we drink every day. If you have children, are pregnant, or dealing with a chronic health issues it’s *essential* that you have clean, contaminant free water. This course will help you to understand the issues that are local for you, and what steps to take to get the most appropriate filter for your budget. Are you selling, recommending, or reviewing filters? Nope! 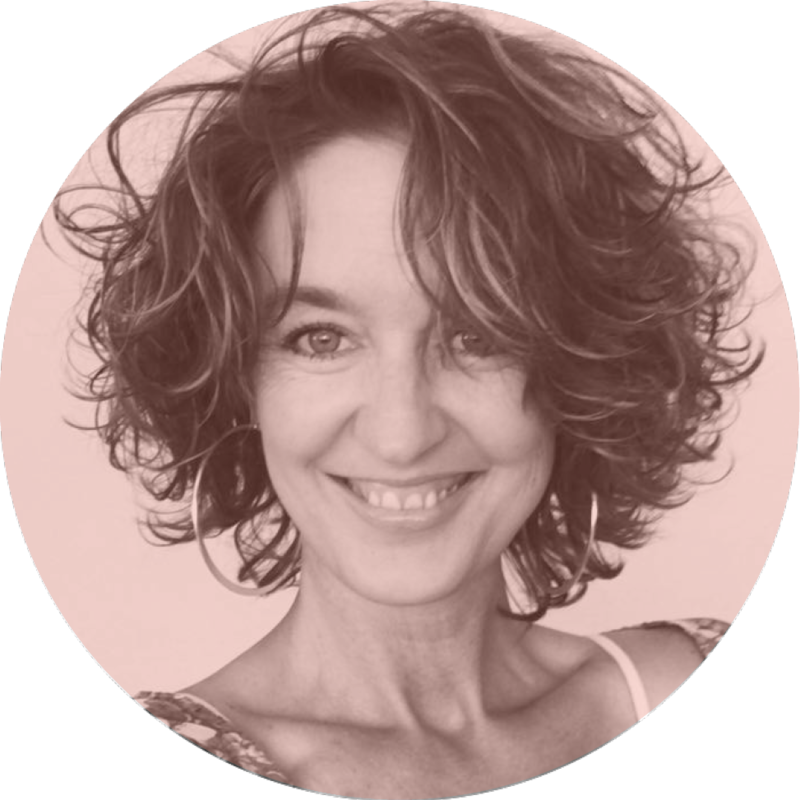 My aim with this course is to educate and empower you to find the best filter for your unique needs. 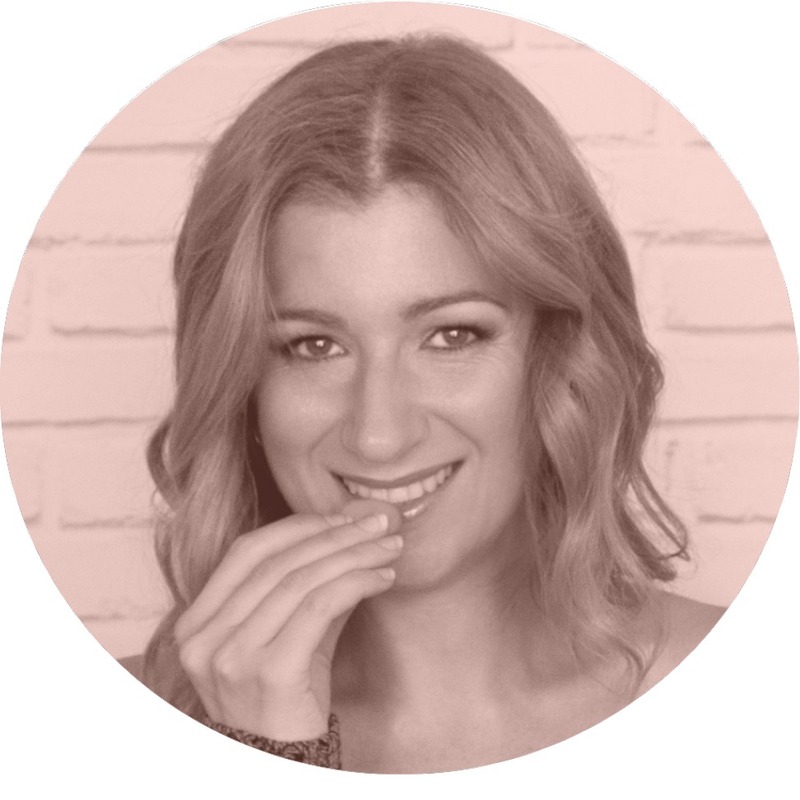 There is no perfect product to recommend, but after going through this course, you’ll know how to find the best filter for your needs! 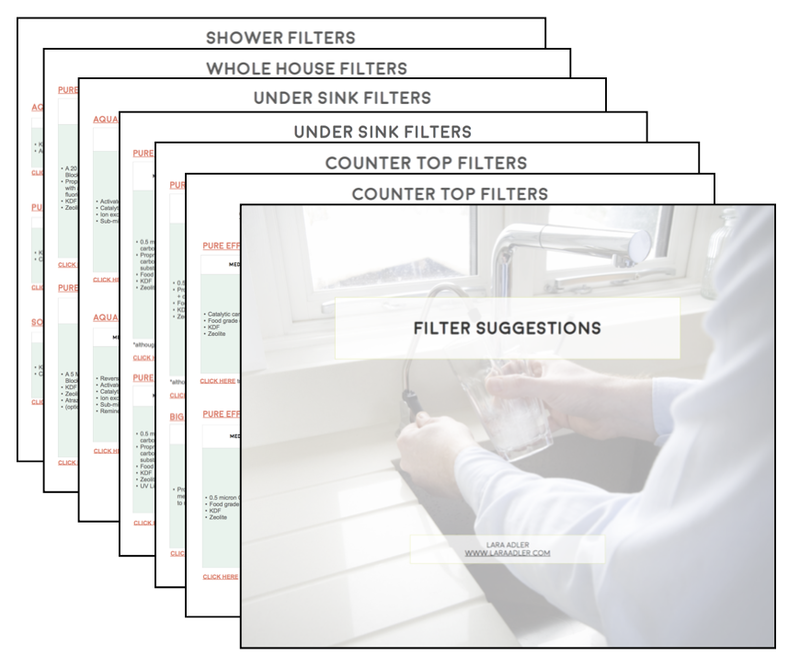 To help you though, I’ve created a “Water Filter Suggestions” guide which features a number of products that I’ve looked very closely at that I think are great filters to recommend. You can just jump to one of these, or you can use the knowledge you acquire in this course and find one on your own. You know this famous quote: “Give a man a fish, and you feed him for a day. Teach a man to fish, and you feed him for a lifetime.” PURE is designed to teach you to fish so you can know how to filter your water for the rest of your life. I want to teach you to see your water differently, and to guide you towards finding the best filter for your unique water situation. You might just need a simple and inexpensive pitcher system, or you might need a pricier and complex system. This course is intended to help you find that answer, so you don’t waste money on filters you don’t need, or that aren’t protecting you. I live outside the US... will this course be relevant to me? The PURE course is definitely US centric as I reference the history and current state of water infrastructure here, and our laws regulating contaminants. However, contaminants are contaminants and they can be the same no matter where you live. All developed nations use similar chemicals to treat their water, and similar chemicals in commerce that are ending up in water – just to varying degrees. Likewise, the various filter technologies are also the same no matter where you live. The only thing that you’d have to do is either find out of your local water supplier produces annual water quality reports (in the US they are legally required to), or pay to get your water tested. My hunch is that you’ll be able to find information about what contaminants might be present because that’s going to be your most important resource in finding the appropriate filter. What is the format of this course? If you have a question about PURE that’s not addressed on this page, please send us an email at support@laraadler.com and we’ll do our best to get back to you within 48 hours. I’m confident that what you learn in this course will help you become more informed about the health risks associated with the contaminants that are commonly found in our water supply, and that you’ll be clear on the steps necessary to find the best filtration system for *your* water. 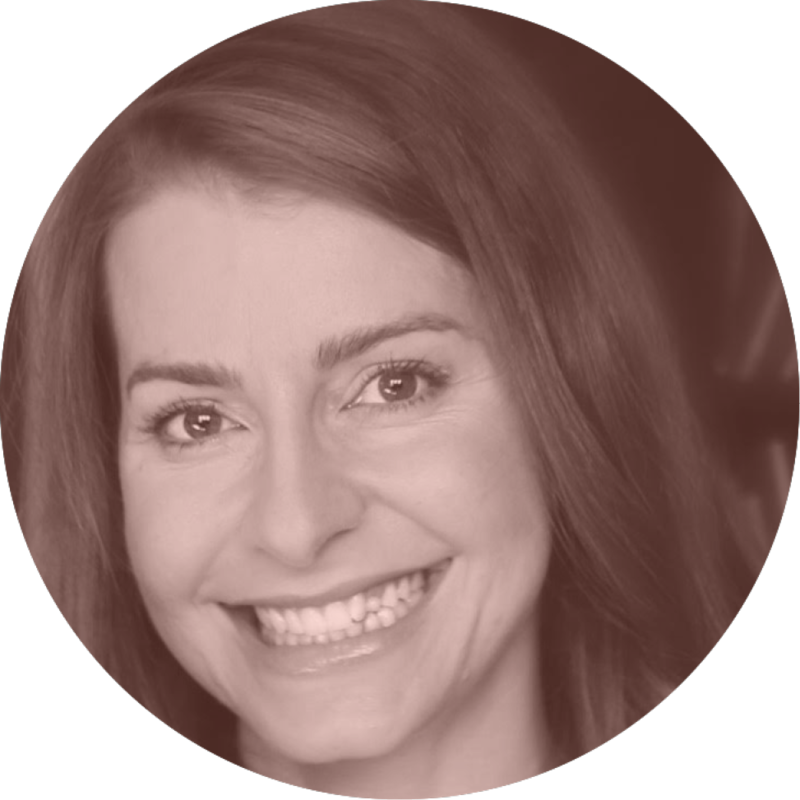 Enroll in PURE and if you’re not totally happy, send us an email at support@laraadler.com within 7 days your purchase. 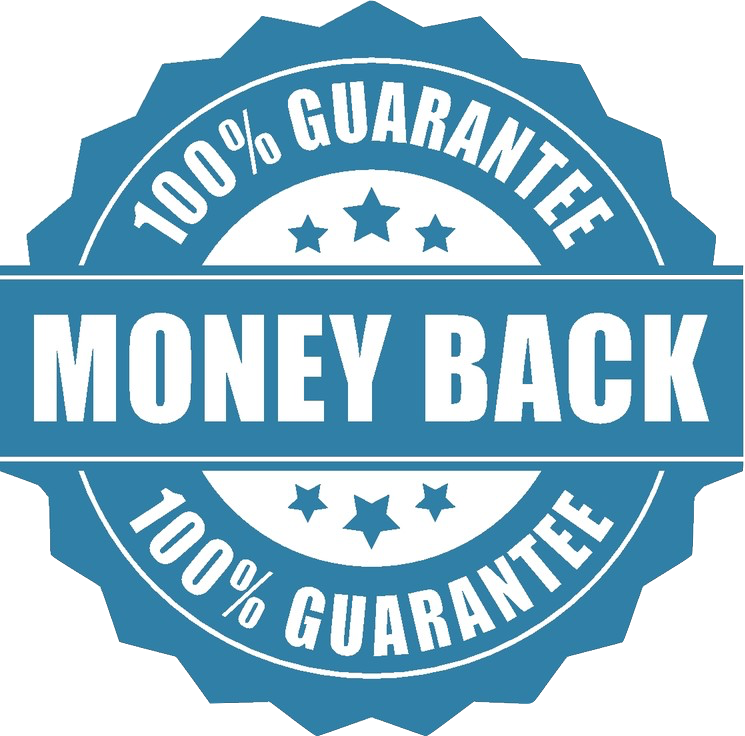 Let us know what didn’t jive with you, and we’ll give you a full refund. Boom! That was easy!